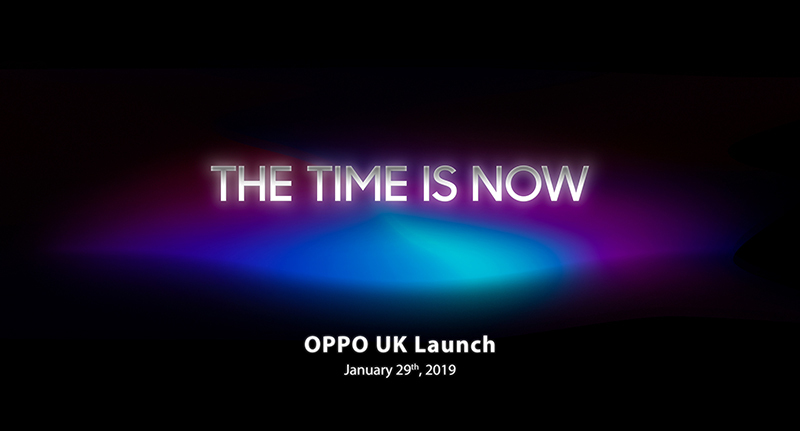 29th JANUARY 2019, London, UK - OPPO, the fifth largest smartphone brand globally*, has officially launched in the UK this week with leading retailer Carphone Warehouse, introducing two new smartphones - OPPO RX17 Pro and RX17 Neo - and brings its flagship smartphone OPPO Find X to UK consumers for the first time. 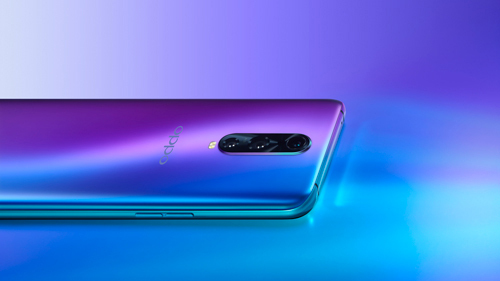 For the last 10 years, OPPO – the company that started the era of selfie beautification - has been focusing on manufacturing camera phones, while innovating mobile photography technology breakthroughs. 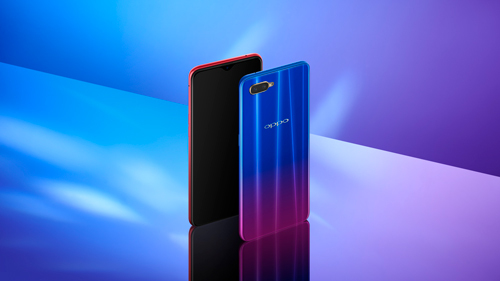 Introducing a number of smartphone firsts, OPPO was the first brand to launch smartphones with 5MP and 16MP front cameras, the first to introduce the motorised rotating camera, the Ultra HD feature and the 5x Dual Camera Zoom technology. Other features include a 6.4 inch Waterdrop screen, including a ‘Hidden Fingerprint Unlock’ feature and ‘Smart Bar’ multitasking function. Corning® Gorilla® Glass 6, the most durable cover glass to date for high-impact resistance. Wireless payment, supporting NFC wireless payment, making the transition to mobile payments easy and convenient. Revolutionary Gradient Design, introduce a brand-new "Radiant Mist Color", using 3D fog glass to give the body a soft look and feel, and resulting in a fingerprint resistant, durable design. * According to IDC, 31 July 2018 https://www.idc.com/getdoc.jsp?containerId=prUS44188018. In 2017, OPPO was ranked as the number 4 smartphone brand globally, according to IDC. 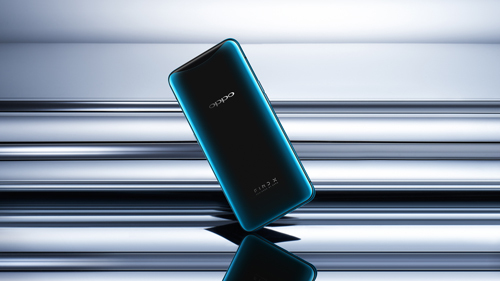 And today, OPPO’s business has covered more than 35 countries and regions, and has 6 research centers worldwide, providing excellent smartphone photography experience to more and more young minded people around the world.